3. Threads: PG and Metric. Customizable Service: Conduit connector customizable is workable for us. Such as sizes, logo, packing quantity, packages etc. 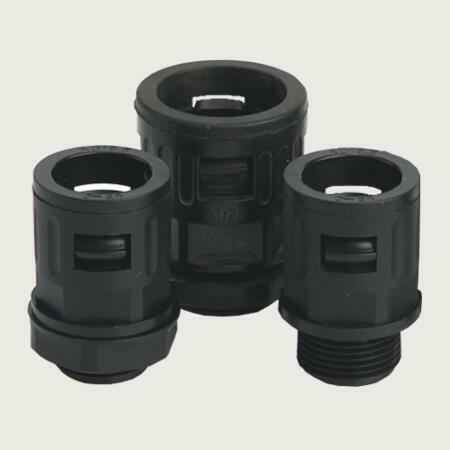 If you have any questions about conduit connector, welcome to send us emails for assistance.